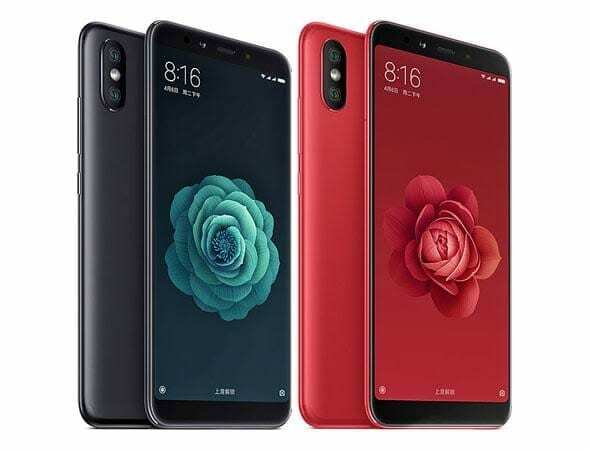 Xiaomi is looking to step up its mid-range presence with the release of the Xiaomi Redmi S2 and the Xiaomi Mi A2 (Mi 6X). The new smartphone comes infused with the trending features and a fairly powerful hardware to go with. Although Xiaomi’s reputation precedes them, the Xiaomi Mi A2 is one that is well poised to be a successful mid-ranger. Like the rest of the fold, it is marked by a high screen to body ratio alongside other perks we’ll be checking out. 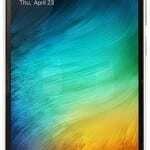 As for the looks on the smartphone, there is a smooth metallic finish with well curved sides and slim build. It is also characterized by a large display on a not too big 18:9 smartphone. The Xiaomi Mi A2 (Mi 6X) is available in a variety of colours including Cherry Pink, Flame Red, Sand Gold, Glacier Blue and Black. Sporting the latest innovations in building smartphones and even carries the vertical dual camera style featured in iPhone X. There is an impressive display set up on the smartphone which includes a bezel-less and colourful screen. With an expanse of 5.99-inch, the Xiaomi Mi A2 has 2160 X 1080 pixels which is quite befitting for a mid-range device such as this. In terms of the battery power, you would be having a bit of the mediocre capacity and that being a 3, 010mAh Li-ion battery. Which only goes a little beyond dusk on full charge but tops up with fast charge available which is more of what a number of other smartphones have. If you’re the type that loves to take pictures, the Xiaomi Mi A2 comes with what it takes to deliver a fairly decent picture. Boasting of dual 20MP plus 12MP primary camera at the back with AI enhancement and a 20MP camera at the front for selfie. As per the hardware featured on the Xiaomi Mi A2 smartphone, you really could not ask for more at the slated price. Has you have enough to enjoy smooth sailing on your device without glitches. Garnering power from a Qualcomm SDM660 Snapdragon 660 chipset with eight cores and an Adreno 512 GPU. 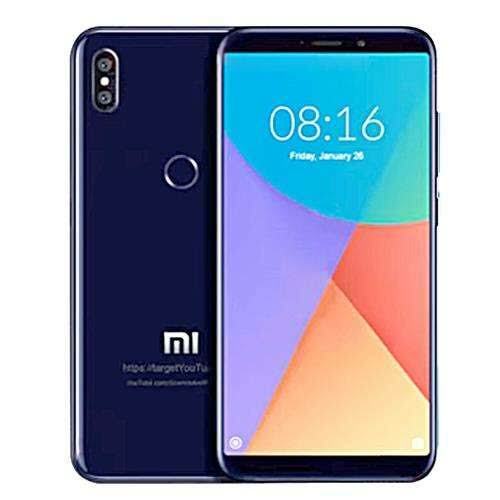 To the rest of the hardware featured on this smartphone, there is quite a number of models which includes 4GB RAM paired with 32GB storage, 4GB/6GB RAM either of which you could have with 64GB and finally there’s the premium 6GB/128GB all of which is not expandable so you would want to choose wisely.